This outstanding lease opportunity is located on the ground floor of the prestigious IBM Building at the intersection of Lafayette Street and North Street. It features a spacious dining room, a 1,278 SF kitchen/service area, a walk-in cooler and hood, and a first-class bar with street-side views. 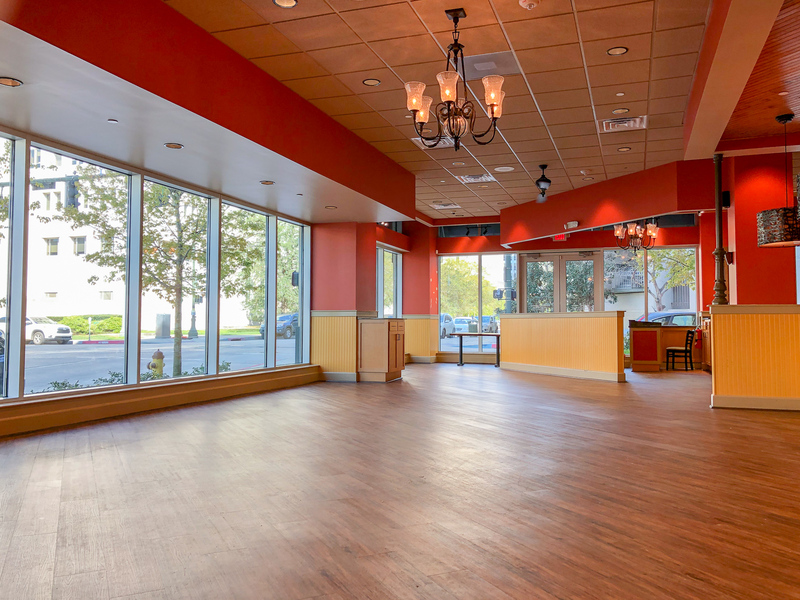 This space is ideal for a restaurant tenant ready for downtown success. The tall windows and bright colors create an extravagant downtown dining experience. This location is perfectly situated to capitalize on the numerous surrounding state agencies and their day-time employee population. View the listing here.